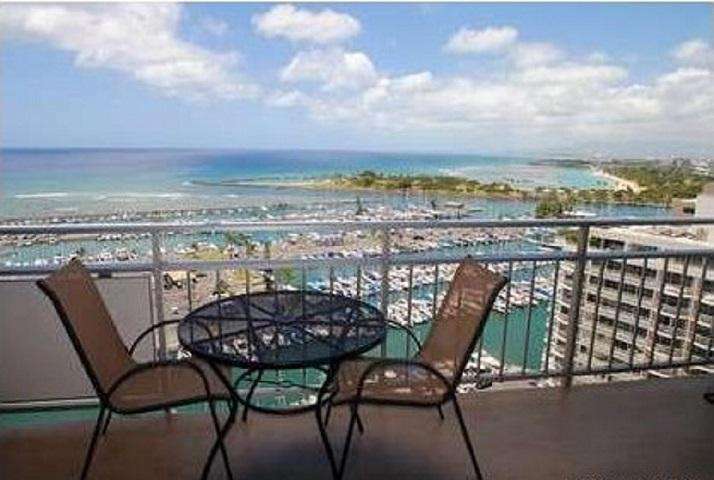 Ilikai 2106 Spectacular Ocean View with Awesome Sunsets! 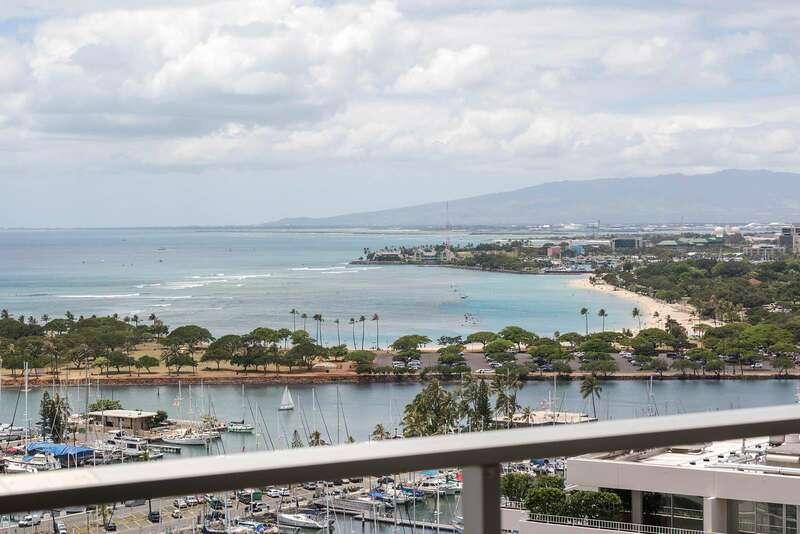 Stunning ocean views and awesome sunsets over the Waikiki Yacht Harbor from this high floor suite! 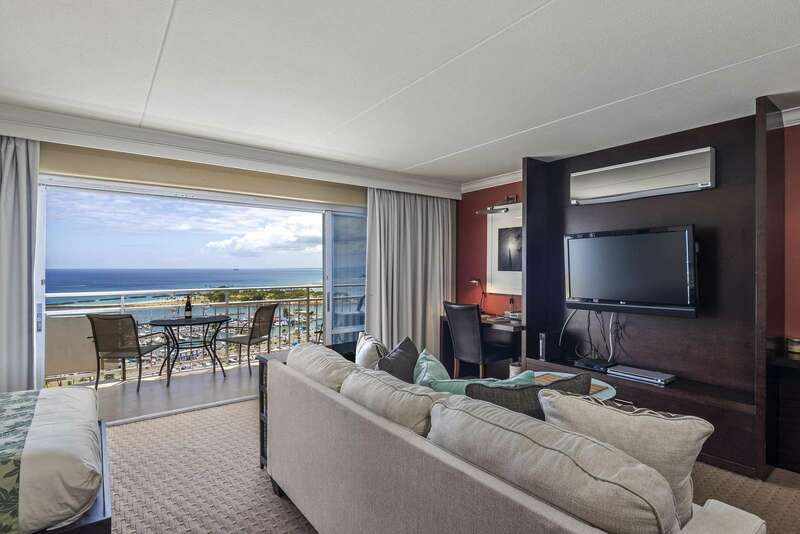 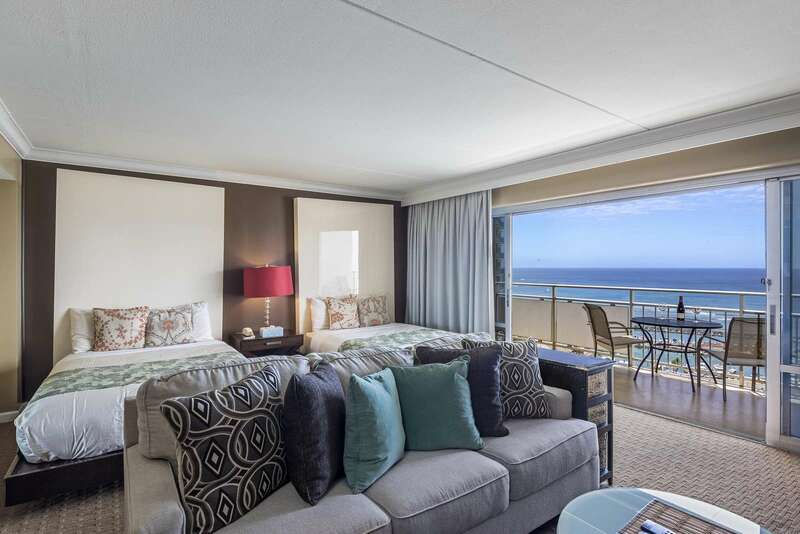 Enjoy sweeping views of the Pacific ocean over the Waikiki yacht harbor and spectacular sunsets from this spacious high floor suite. 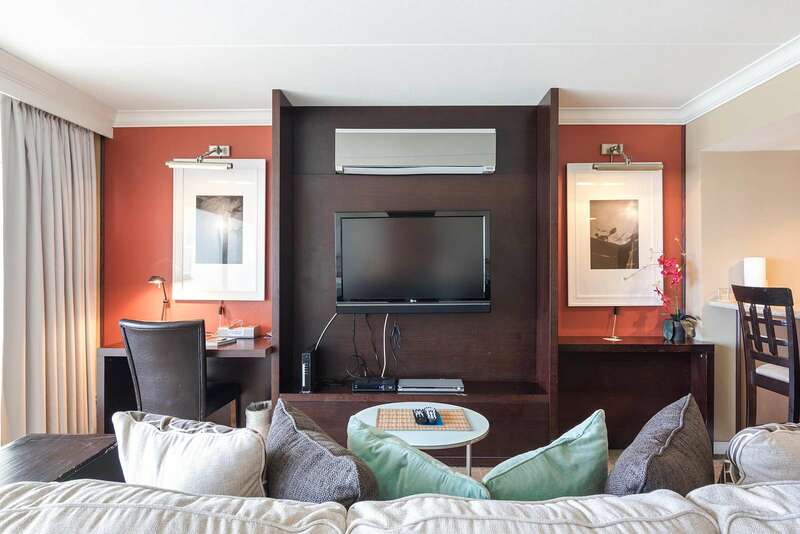 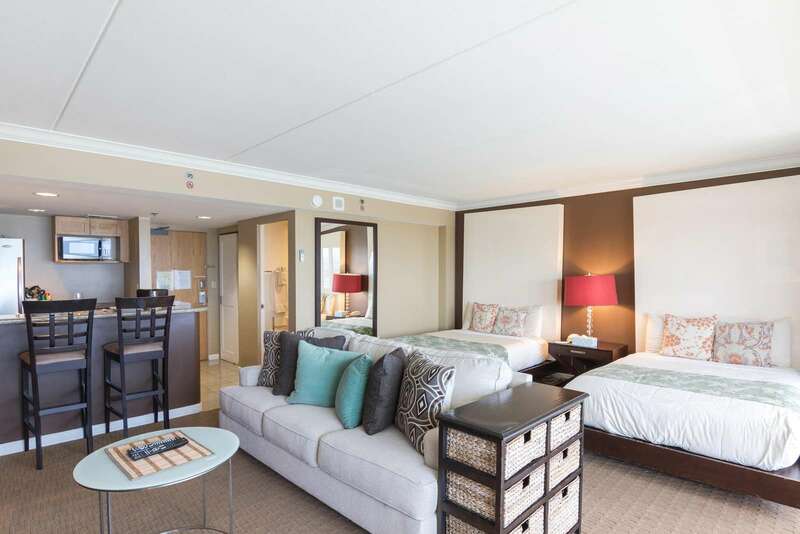 Equipped with two full-size beds and one queen size sleeper sofa, this suite will accommodate up to 6 people. 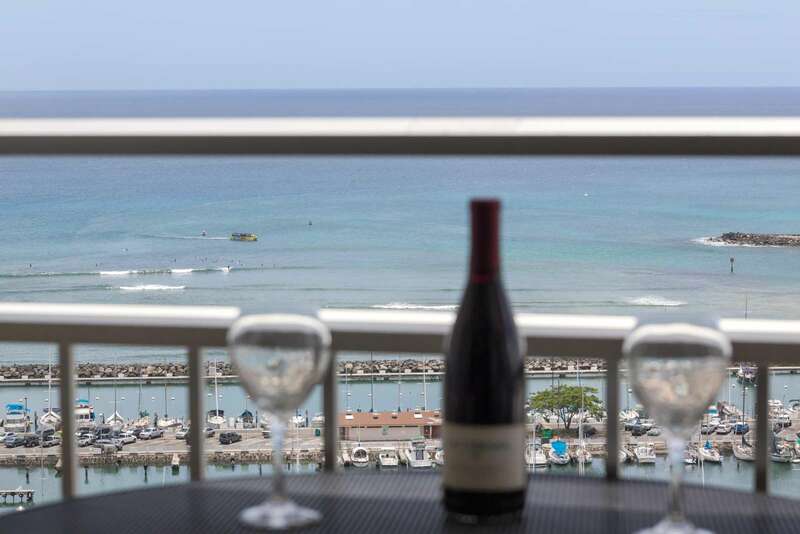 Enjoy the LCD flat screen TV or relax on the lanai checking out the local surf spot Ala Moana Bowl. 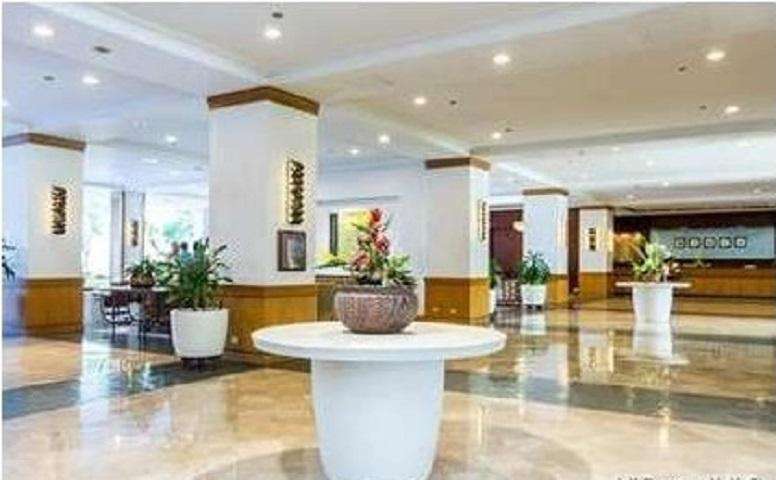 Free high-speed internet, Wi-fi provided by the hotel. 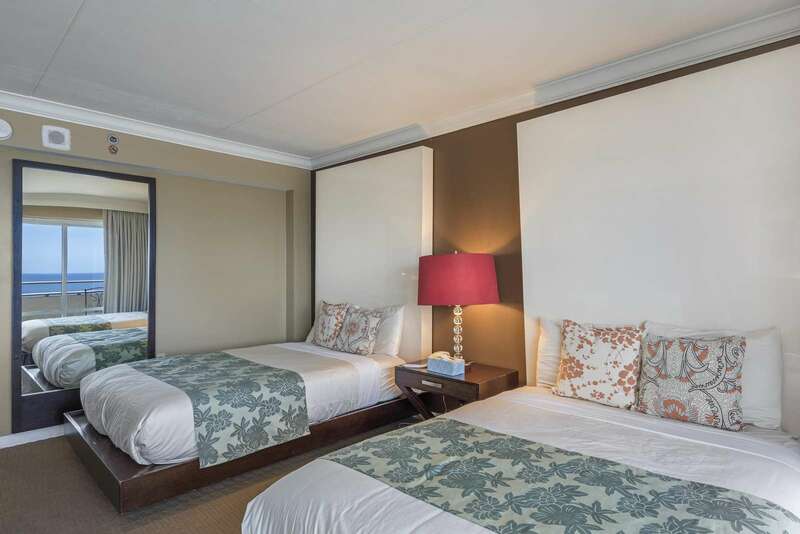 A/C keeps you cool inside and the spacious balcony is perfect for outdoor relaxing and classic in-room private resort dining. 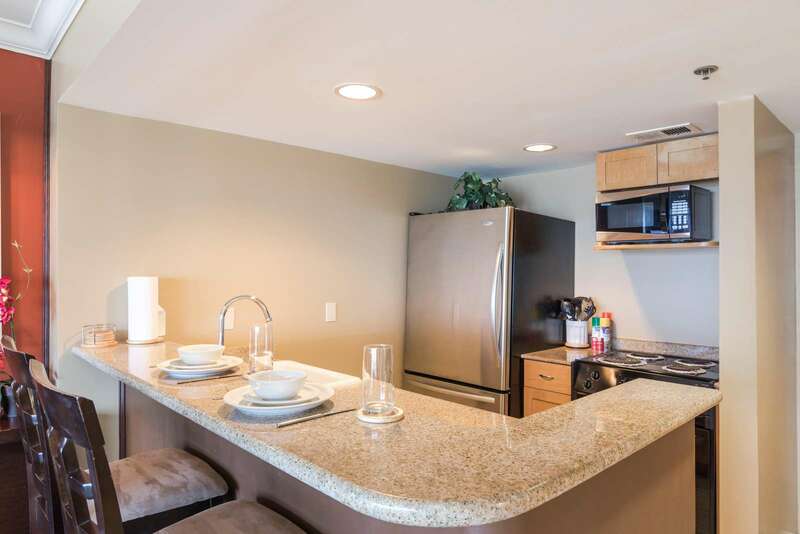 Beautiful full kitchen with granite countertops, full sized fridge, and range. 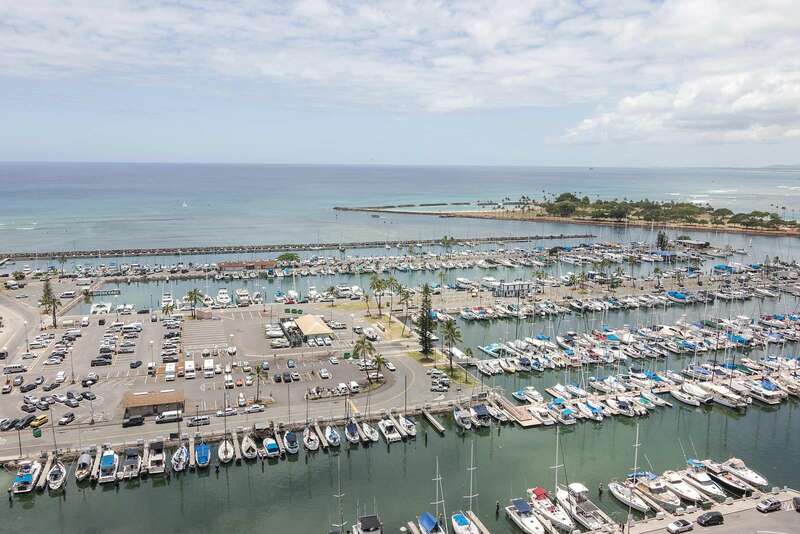 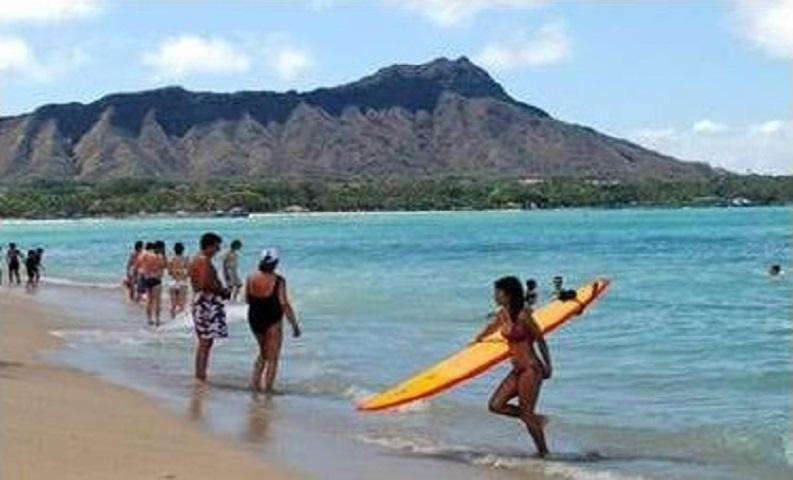 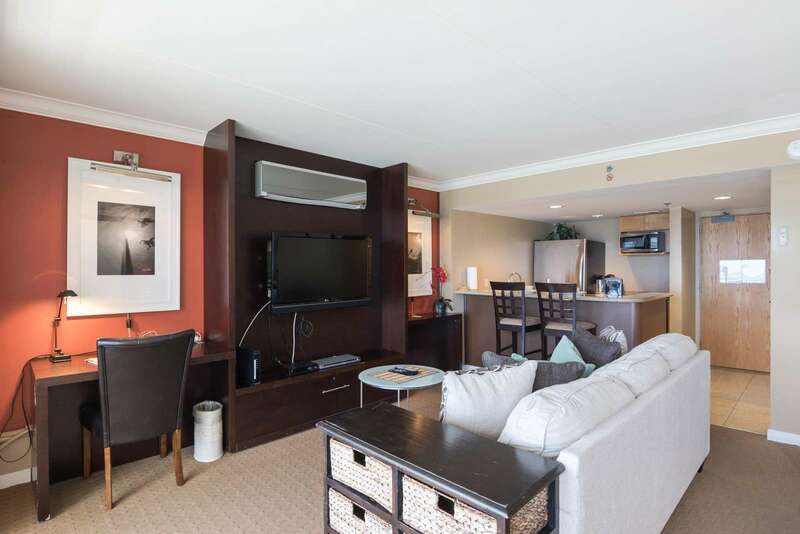 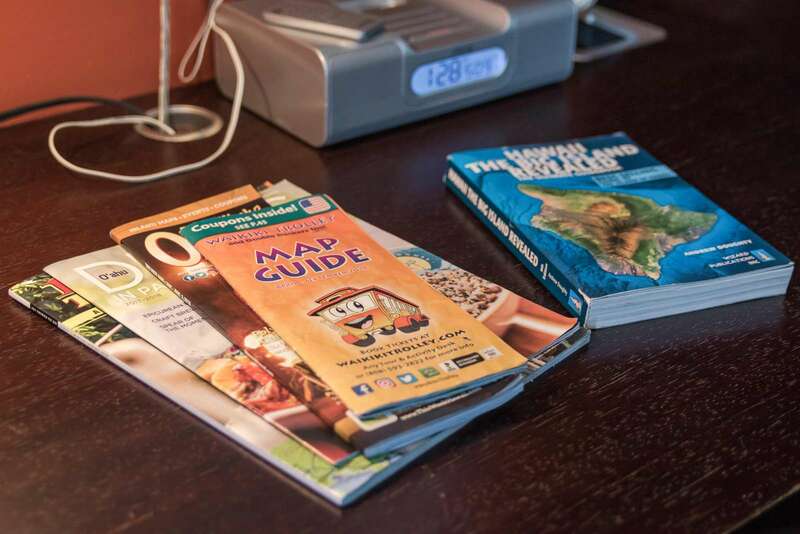 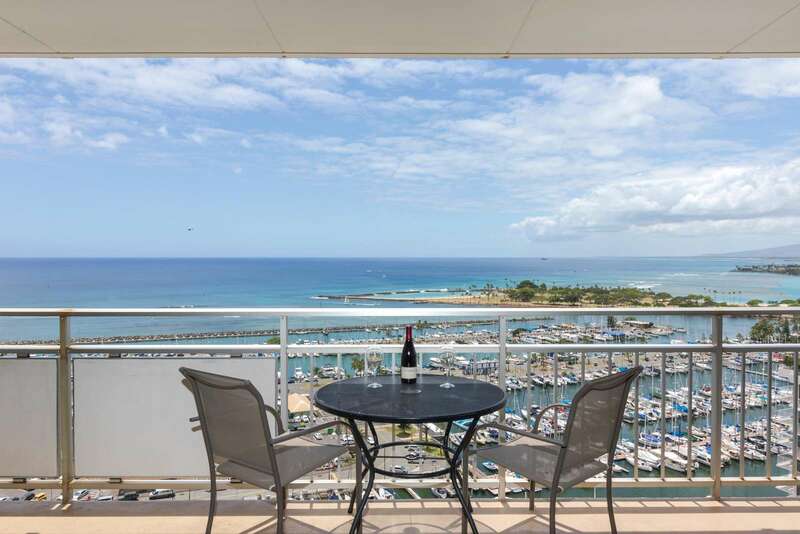 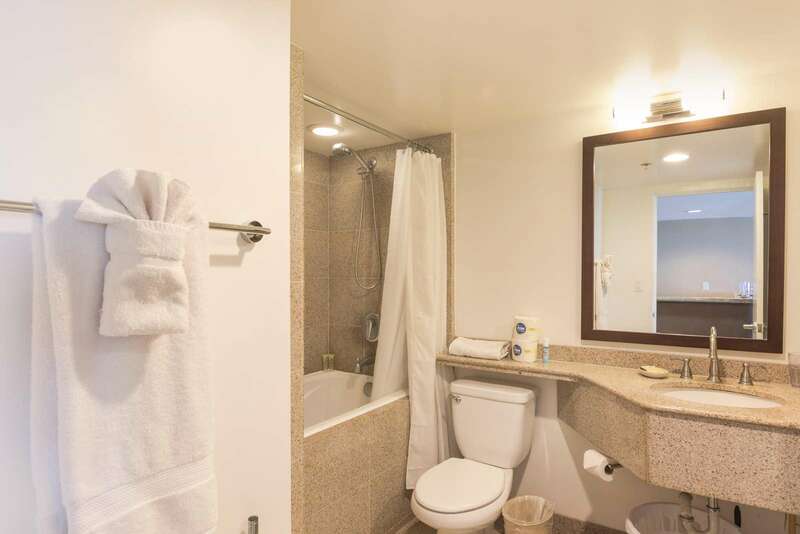 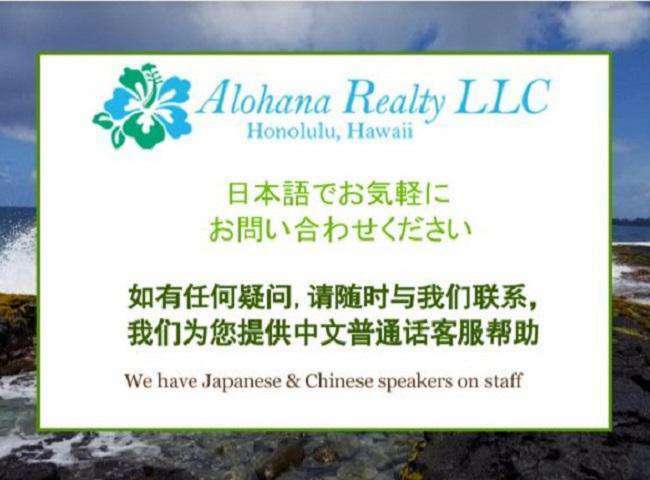 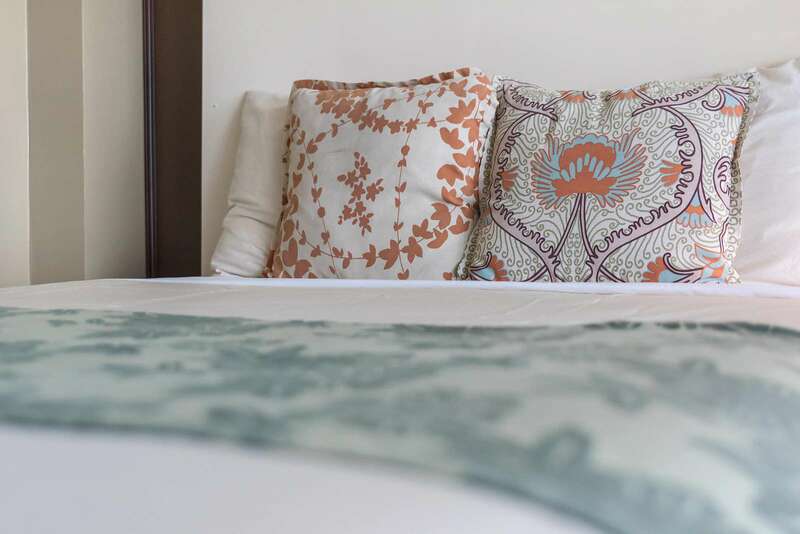 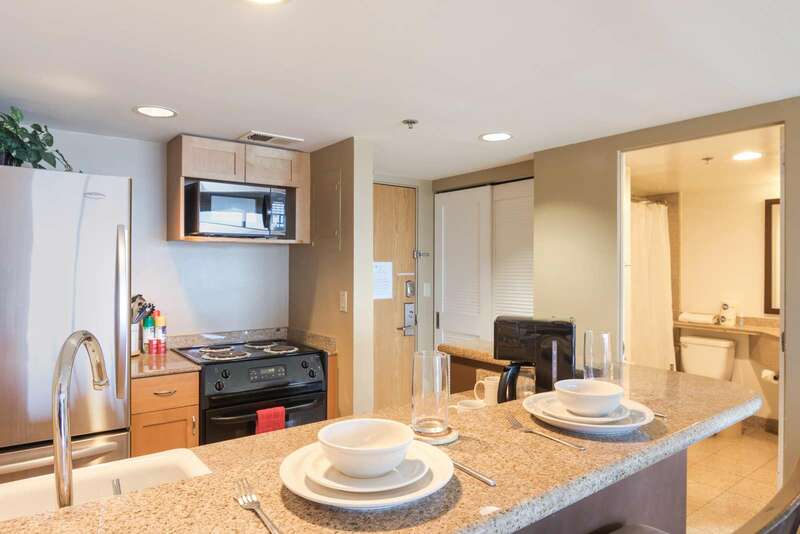 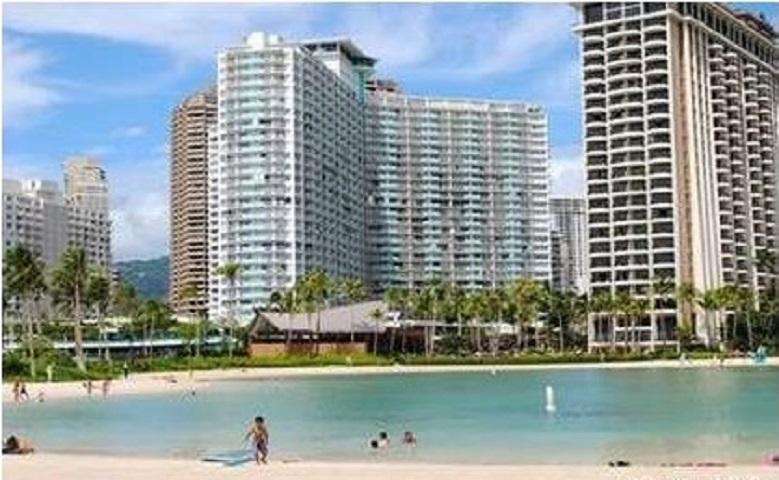 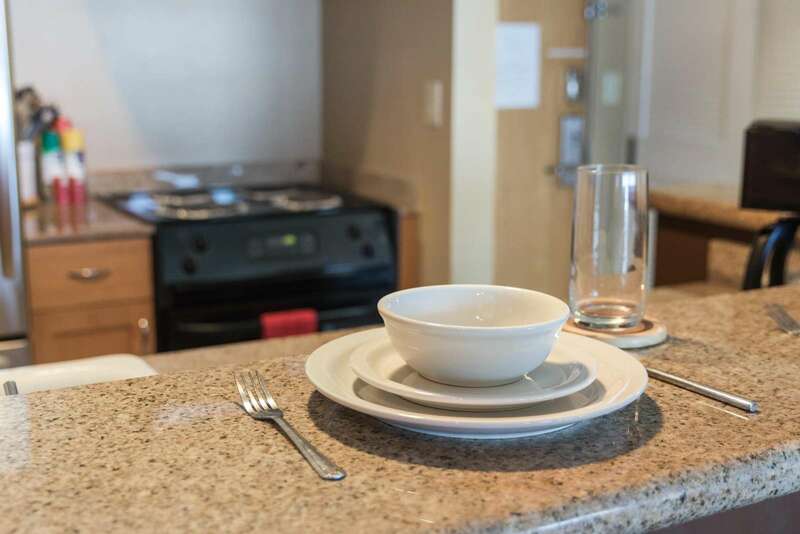 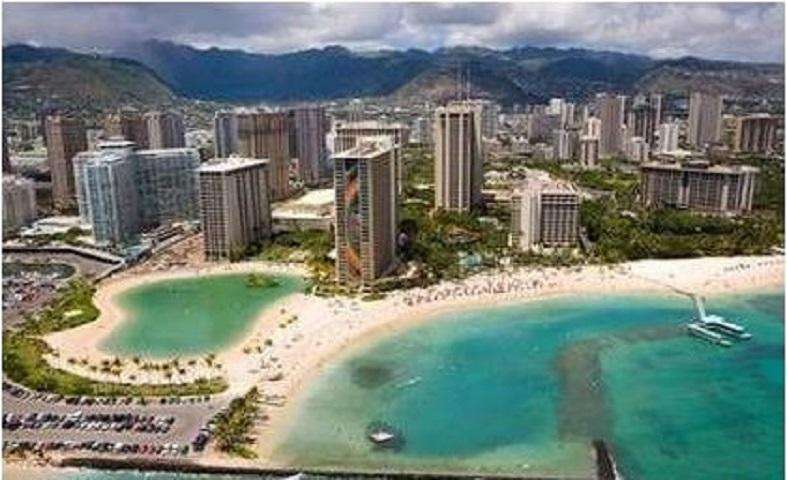 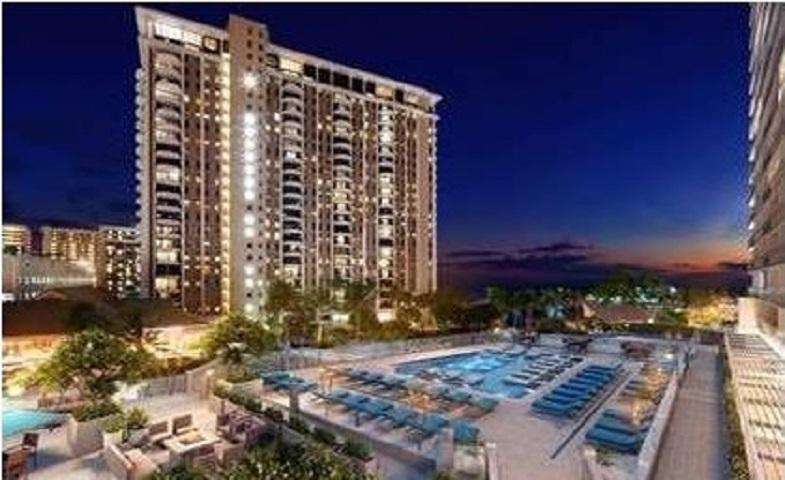 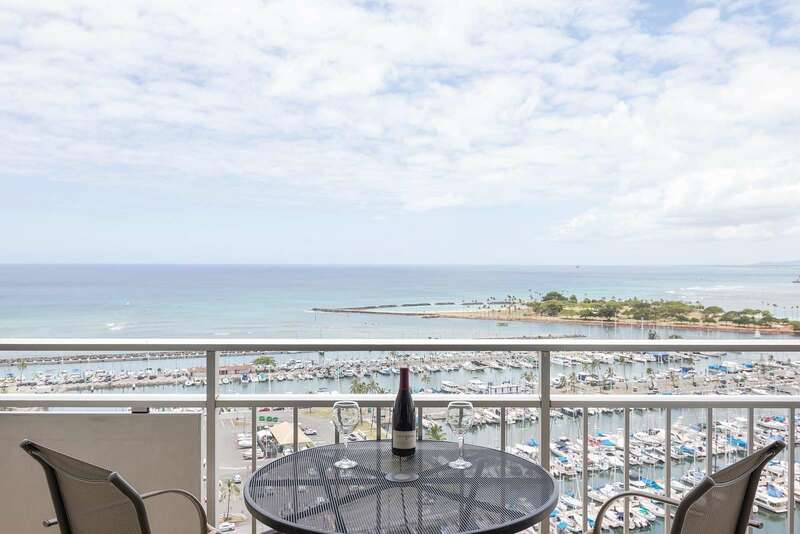 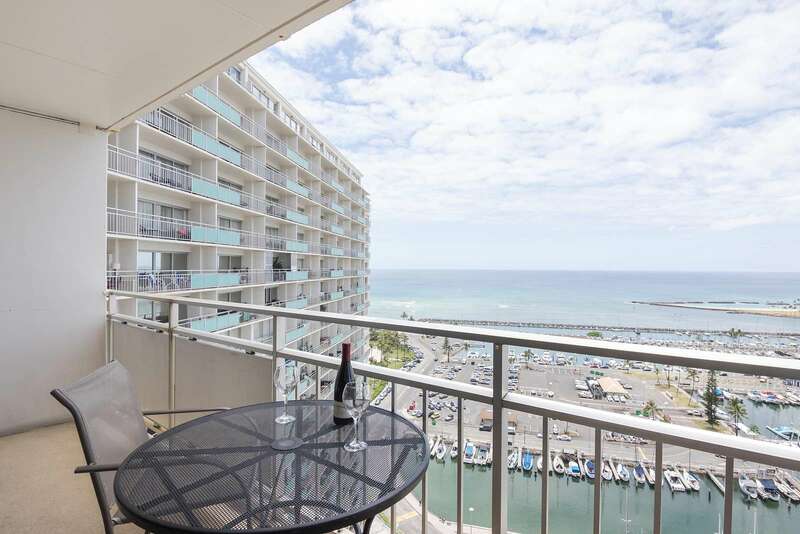 Located in a prime location adjacent to the Hilton Hawaiian Village and close to shopping by day at the Ala Moana Shopping Center, the convention center or the bustling nightlife of the Waikiki strip, you are close to it all. 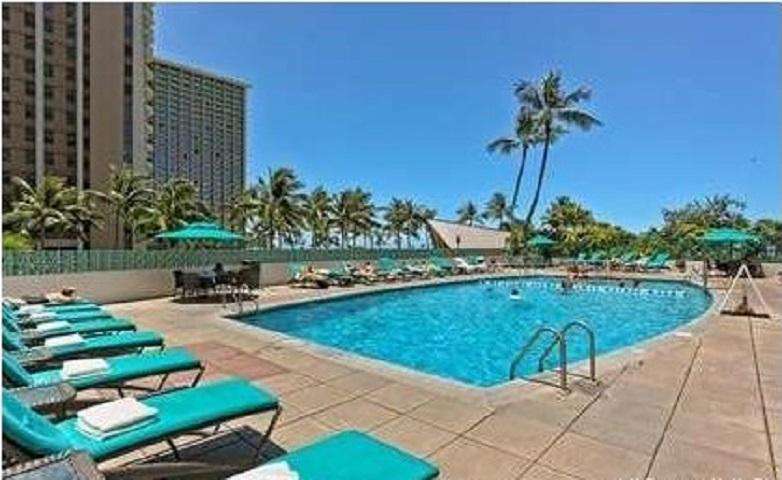 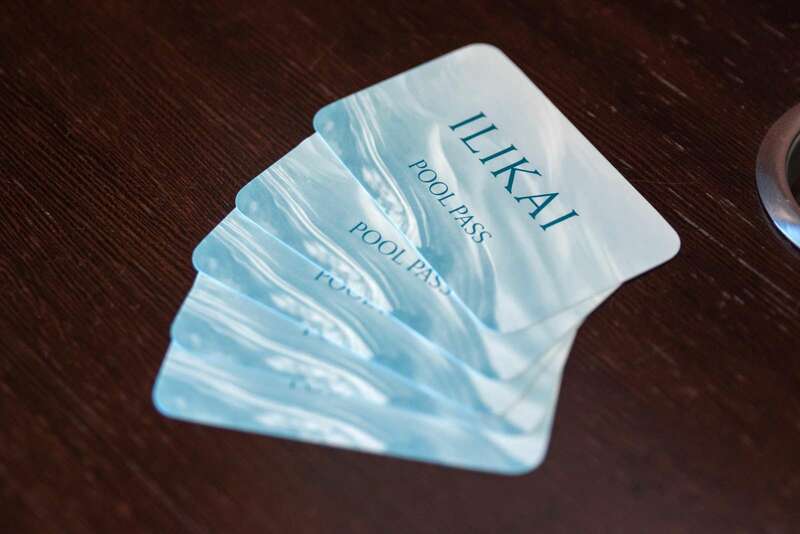 The lobby and property entry has the feeling of the Hawaiian Ohana Steps away is Waikiki Beach and the Duke Kahanamoku Lagoon.